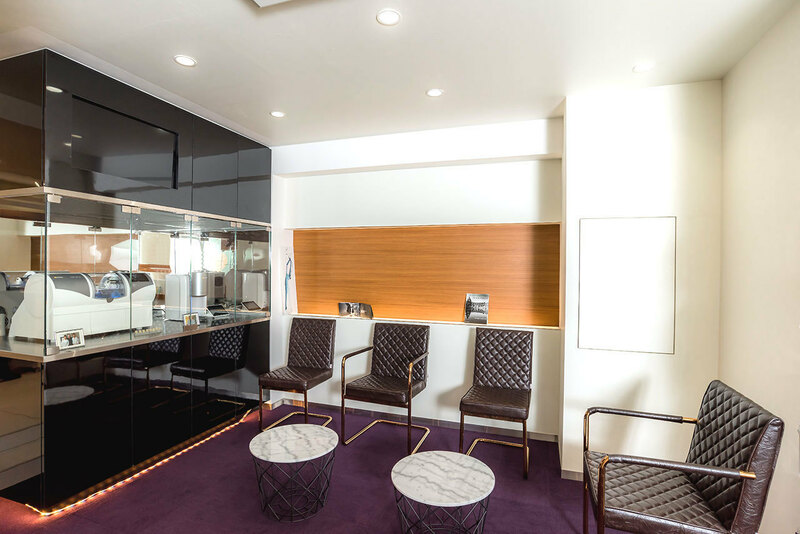 located, a 3-minute walk from the West gate of Yokohama Station. 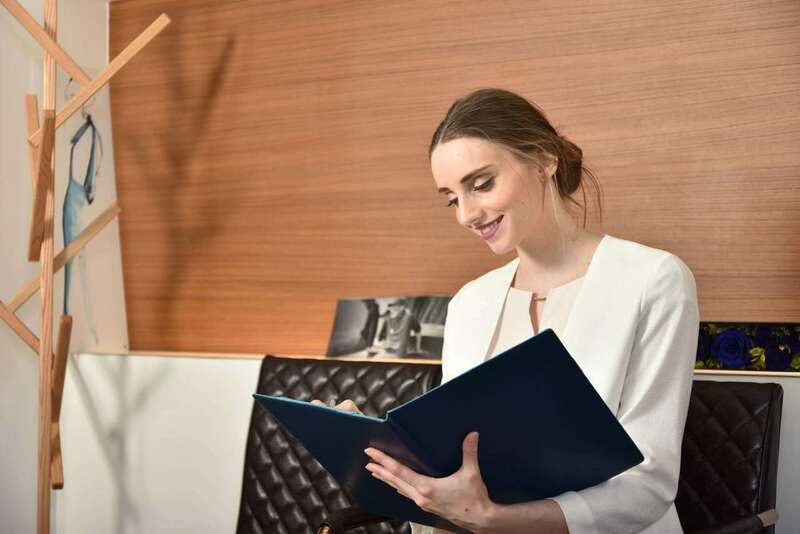 We provide a sophisticated, global standard treatment. Whole body health starts with a healthy oral environment. 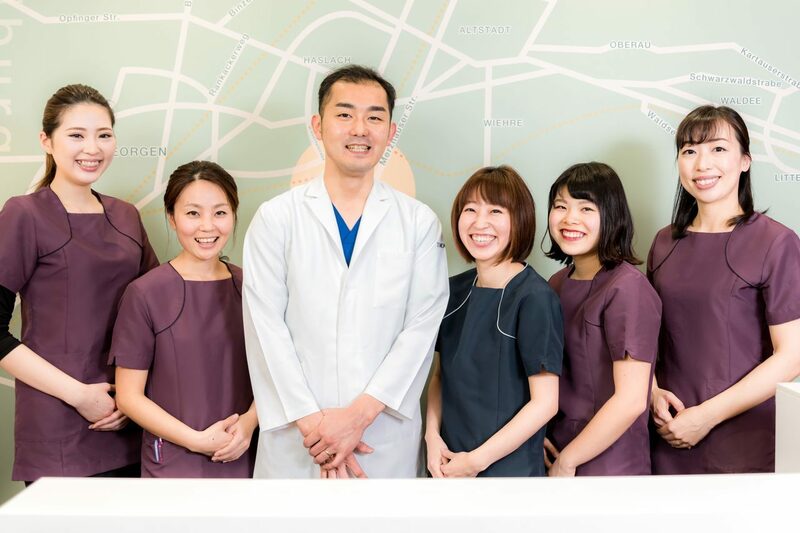 At our clinic, we strive under the philosophy of “ Making life better from the teeth” and constantly consider what we can do to truly benefit our patients. 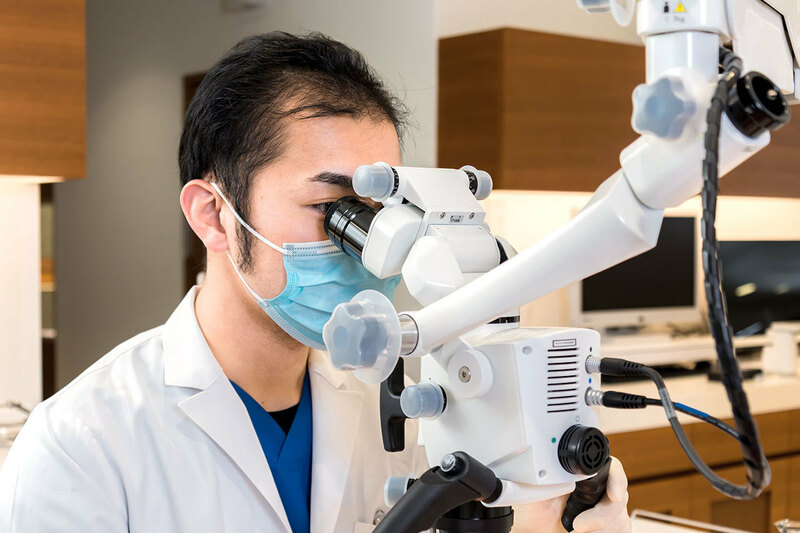 Our goal is to have “Maximal effect with minimal treatment based on appropriate diagnosis.” To achieve this goal, we endeavor to provide treatment that will meet your individual needs in fewer appointments and a shorter treatment period. In addition, a treatment-planning sheet is prepared in advance to show your present condition, the method and period of the treatment, as well as the expected outcome in a visual format. We believe that a good dental condition and beautiful smile will enhance the quality of your life. If you have any concerns, please do not hesitate to consult our clinic. 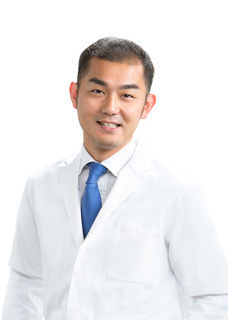 Dr. Yuki Iwaki, D.D.S., Ph.D.
Born in 1982, Dr.Iwaki received D.D.S. and Ph.D. degrees from TokyoMedical and Dental University in 2007/2012. lecturer at Tokyo Medical and Dental University. 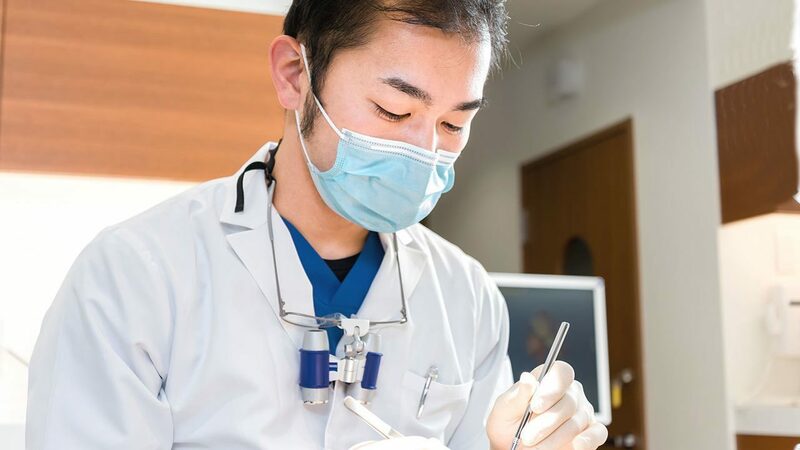 We provide a broad range of general dental treatments. We will treat you with close attention and care to manage your pain. 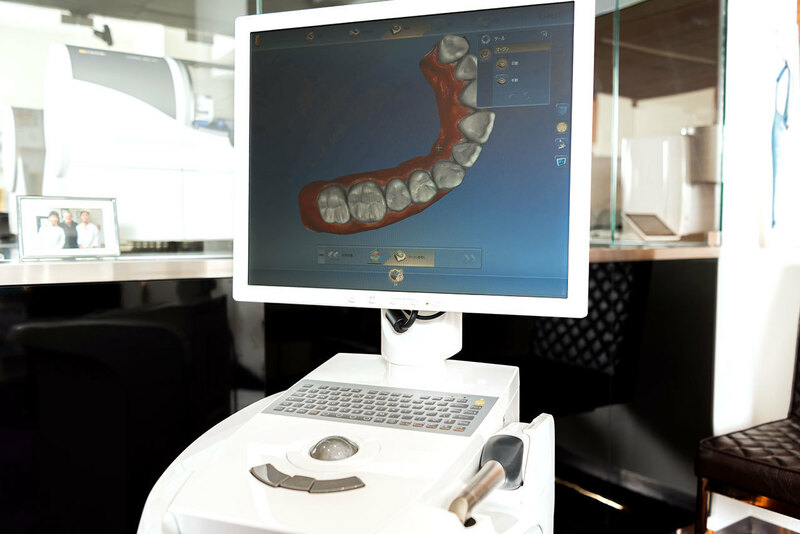 In particular, our dental clinic has 4 following features. 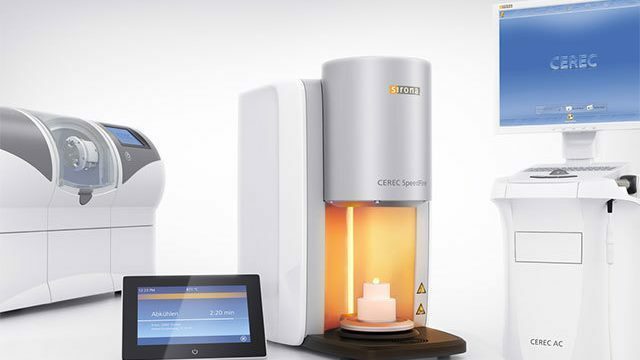 Latest technologies enable us to complete ceramic treatment in only one visit. instead of using uncomfortable impression materials. The complete treatment procedure will be finished within 60 to 120 minutes for 1 - 2 teeth. prognosis as shown in many studies and patients data. Our doctors are well trained and experienced for this one visit CAD/CAM treatment. restored back to its original form and function based on this science. missing teeth. 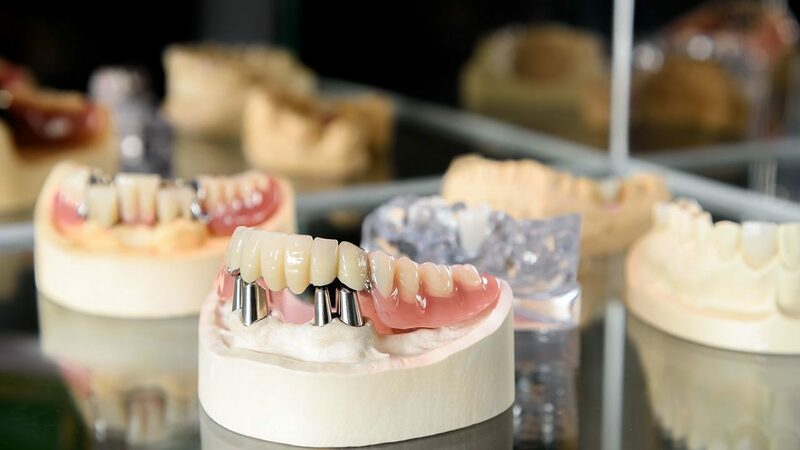 Your missing teeth will be designed based on this science. you regain your missing oral function and esthetics. Prevention is in fact the best treatment. your own personal dental caries risk and prevention protocol. This system is a self-experiencing preventive care, and the improved results will be easy for you to recognize, leading you higher motivation towards oral care. course. 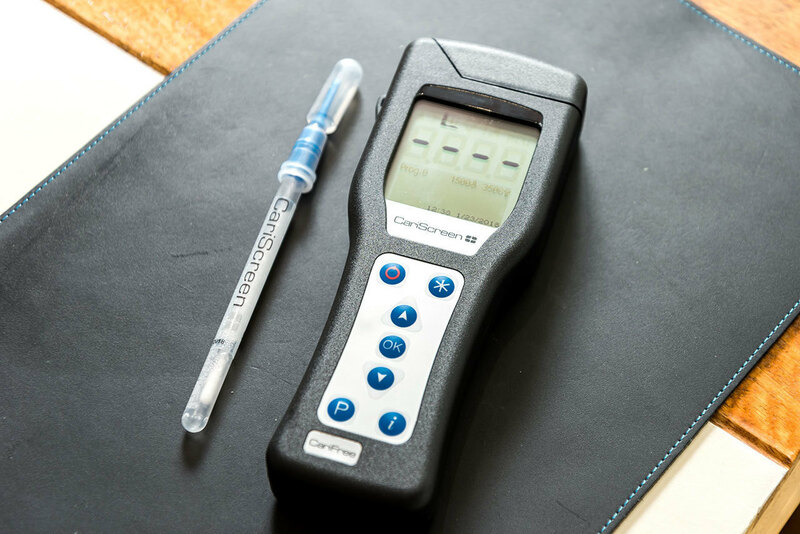 This makes it possible to carefully observe the progress of each patient, allowing to prevent and care according to patient’s lifestyle, living environment, and life stage. Do you have an image that dentist’s appointments can be painful? fond of, and perform a pain-reduced treatment by minimal tooth preparation (minimal removal of tooth substance). Please be assured that at our clinic we will take care of your pain management. possible and leave natural teeth. risk of recurrence of tooth decay. Germany called "Konus Krone" which does not use metal springs. 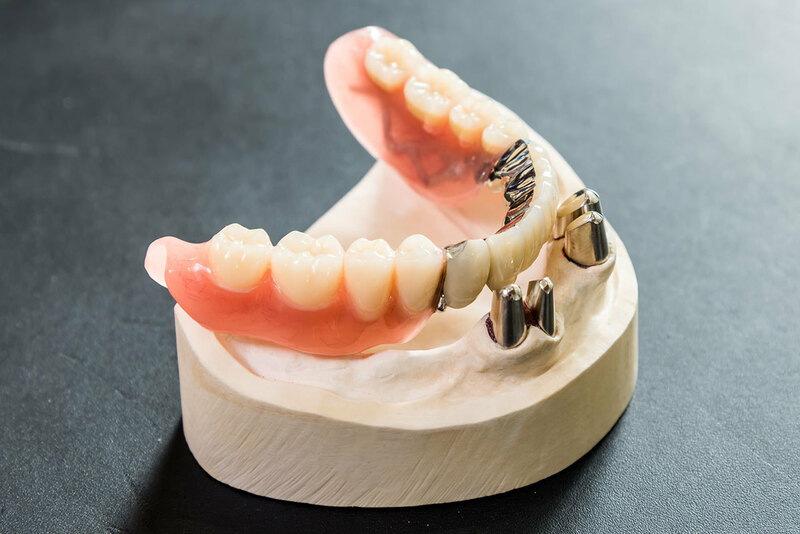 I will make a denture that is comfortable to chew so you can eat something delicious. you can see by eye" adapted to each patient. understand that it may change. Should you have any questions or dental concerns, please do not hesitate to contact us.